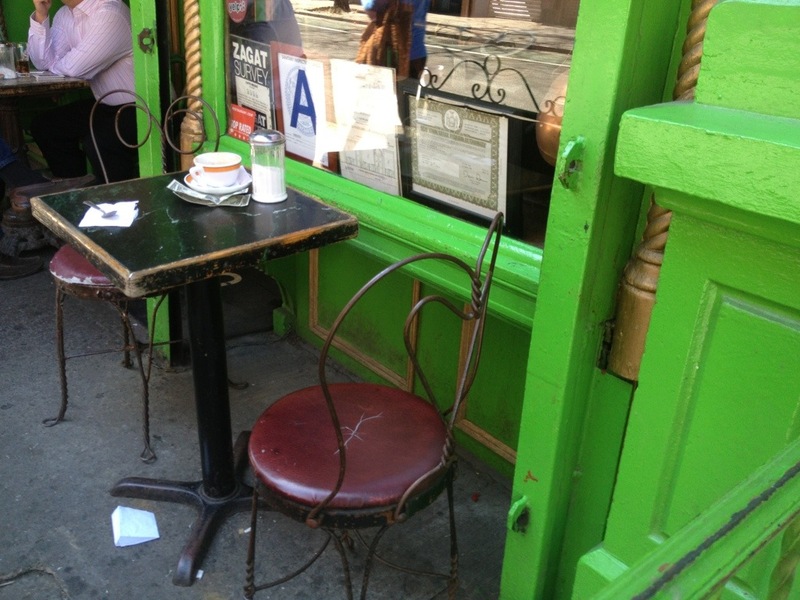 What’s not to love about springtime in the Village? 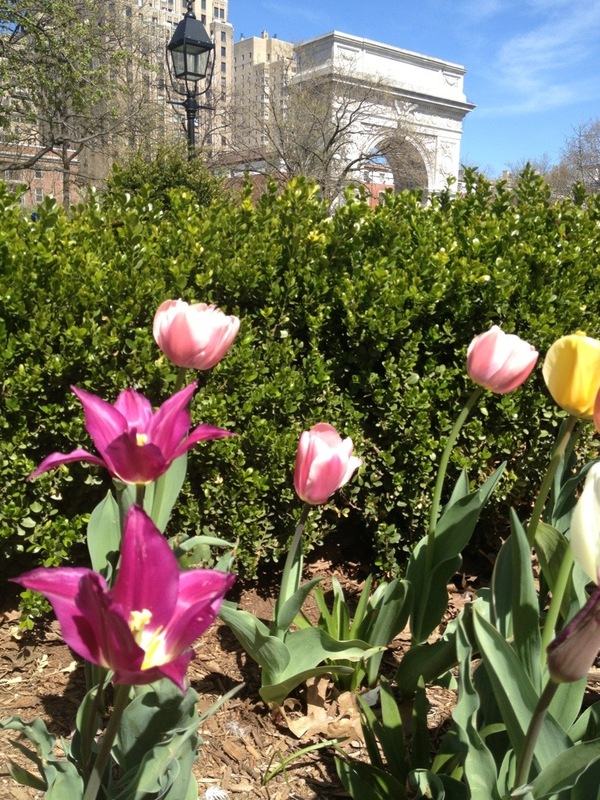 Washington Square Park is looking fine. Washington Square Park looks better than ever, much better than when I attended NYU. 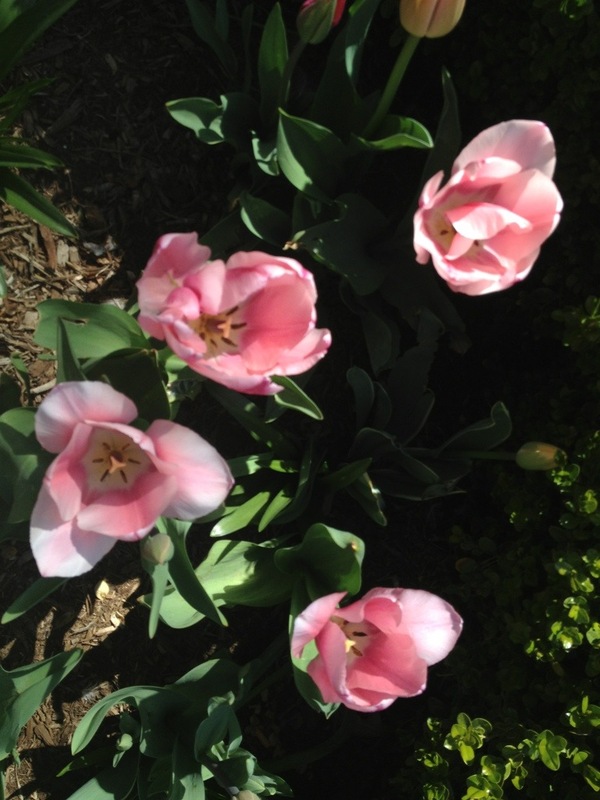 Tulips bloom. There’s cappuccino at the cafe. 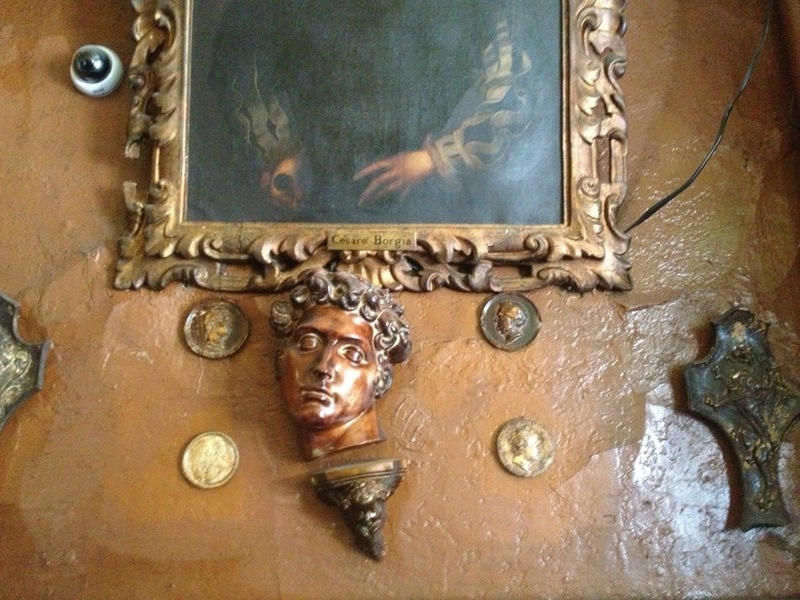 This is inside Caffe Reggio, an 80-year old cafe on MacDougal Street. 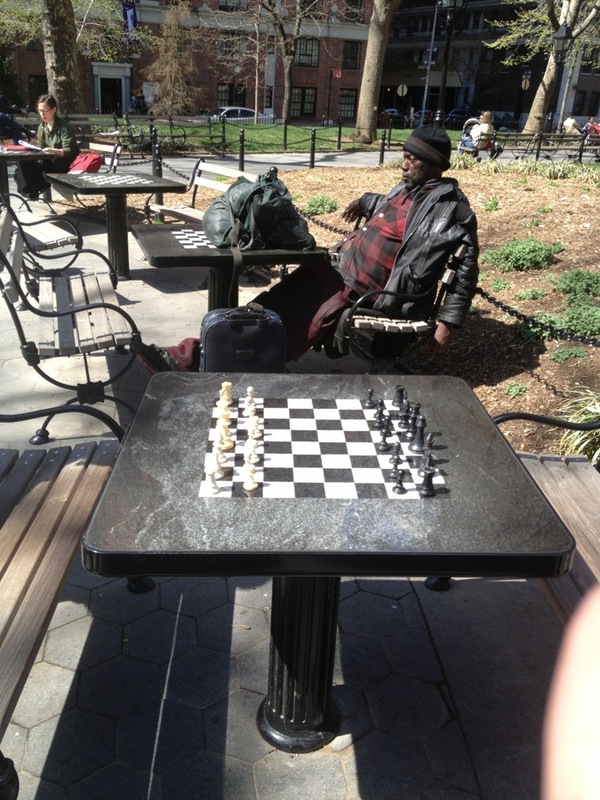 And it’s a perfect day to hang out, read, or play chess in the park.